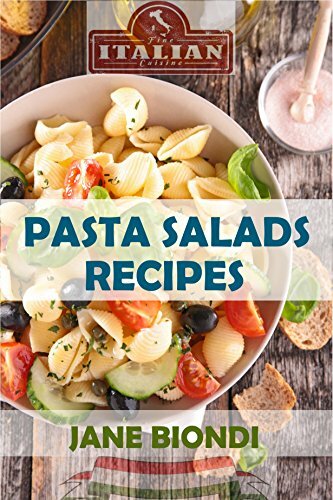 Everyone will be asking for a copy of your recipe when you bring one of these yummy pasta salads as your side dish to the next block party. Spring, Summer and Fall are packed with outdoor dinner parties, BBQs and potlucks, so be prepared with the best, easy and delicious crowd pleasing recipes! 4th of July holiday picnics in the park, Easter and Mother’s Day brunches, Father’s Day dinner and summer birthday party feasts galore all call for a fresh side dish or three! No party menu is complete without a few quick and yummy pasta salad side dishes! 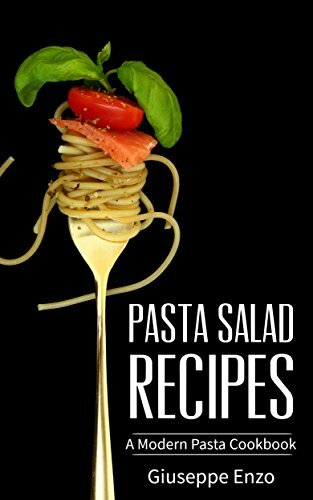 Macaroni salads packed with mouth-watering flavors, bowtie pasta delights, surprising cold spaghetti dishes everyone will be raving about and then some. Whether you need to make a big batch for an extended family reunion or a small side dish for family night dinner out back by the grill – we’ve got you covered. Even the really picky eaters will be going back for seconds. Bring on the barbecues and potlucks! Don’t plan on taking home any leftovers and watch your fingers – these family favorite hits will be devoured in a flash. 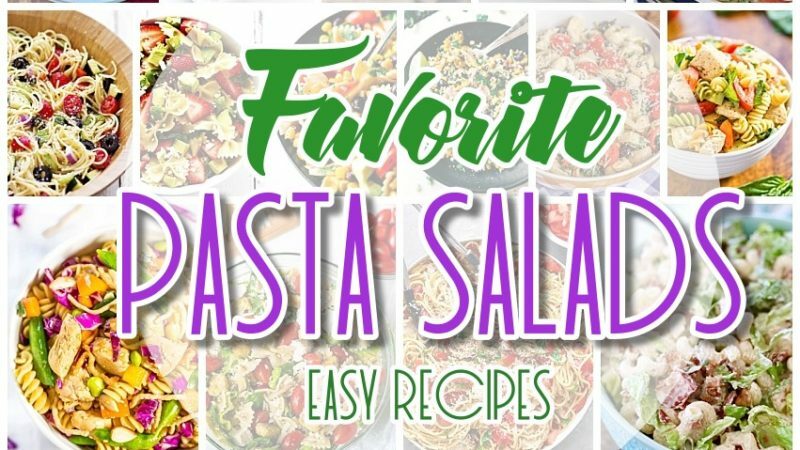 Before you get lost in delish pasta salad la-la land – make sure to PIN THE IMAGE BELOW to find your way back for MORE yummy pasta salad recipes for your next potluck or barbecue! 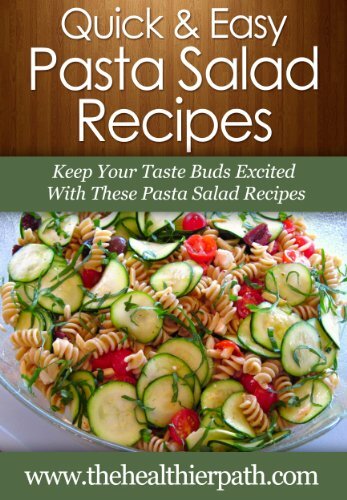 SCROLL DOWN to CONTINUE to see the rest of this amazing PASTA SALAD RECIPES COLLECTION! Make sure to PIN THE IMAGE BELOW to find your way back for MORE yummy pasta salad recipes for your next potluck or barbecue! While you are in the mood to make something delish for dinner – check out all of these amazing PARTY APPETIZERS and FINGER FOODS recipes!